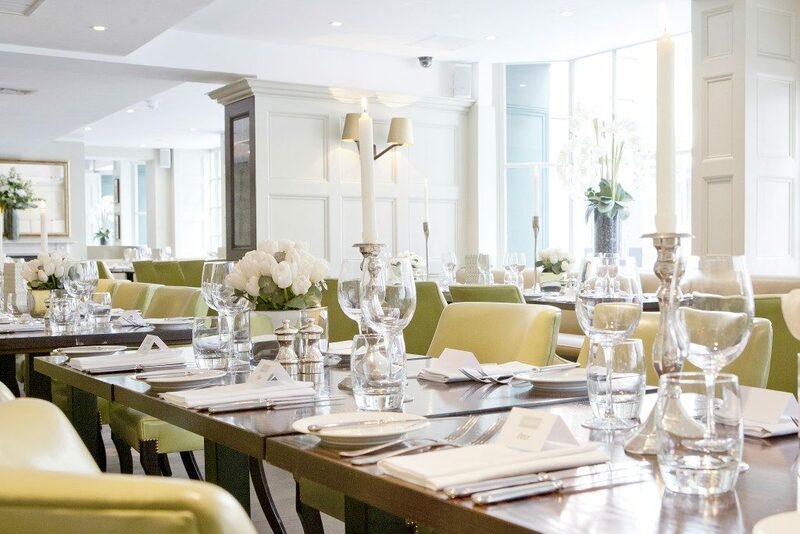 Chiswell Street Dining Rooms is the perfect venue for your special occasion. Enquire now to find out more. This space is the semi private area at the back of the main restaurant with luxurious banquettes and art-adorned walls. The Snug can accommodate up to 16 people for dinner or 20 people for a standing reception. 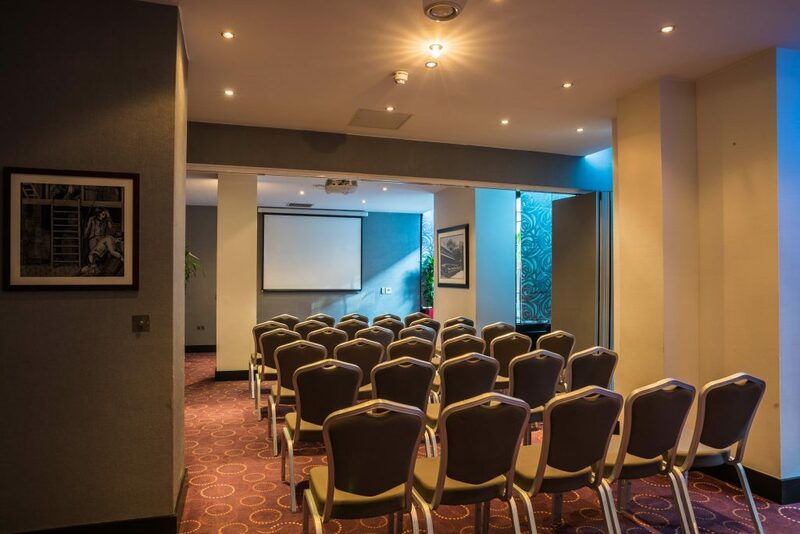 The Samuel room is named after Samuel Whitbread and is situated on the ground floor of the Montcalm Hotel, with floor to ceiling windows overlooking the old brewery’s courtyard. It can be used in its entirety or divided into 2 or 3 different rooms. For private dining the space can accommodate up to 34 on one long table or 53 or round tables and 100 people for a standing reception. Our intimate private room is named after the street which is now called Milton Street and features Georgian panelled walls, vintage distressed mirrors, artwork by Tracey Emin and handcrafted oak flooring. It provides a classic setting perfect for private dining or a private standing reception. Grubb Street can accommodate up to 12 people for dinner or 20 people for a standing reception. The Cornwallis room is named after Samuel Whitbread's wife and is the largest of all the private rooms. It is on the lower ground floor and is where all the beer barrels were once kept. It has a high ceiling and is an ideal space for private dining, private parties and also for dancing with a band and/or DJ. The space is licensed for live music until 2am. 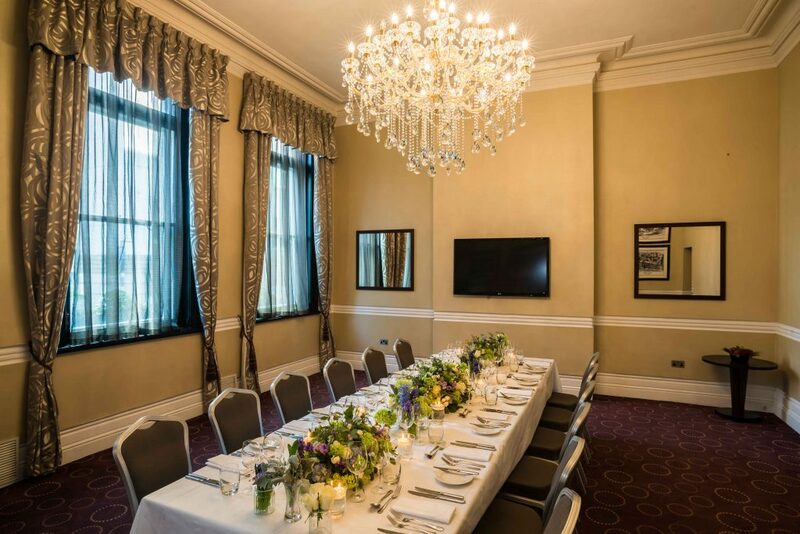 For private dining the Cornwallis room can accommodate up to 36 on one long table or 70 on round tables, and up to 120 people for a standing reception. 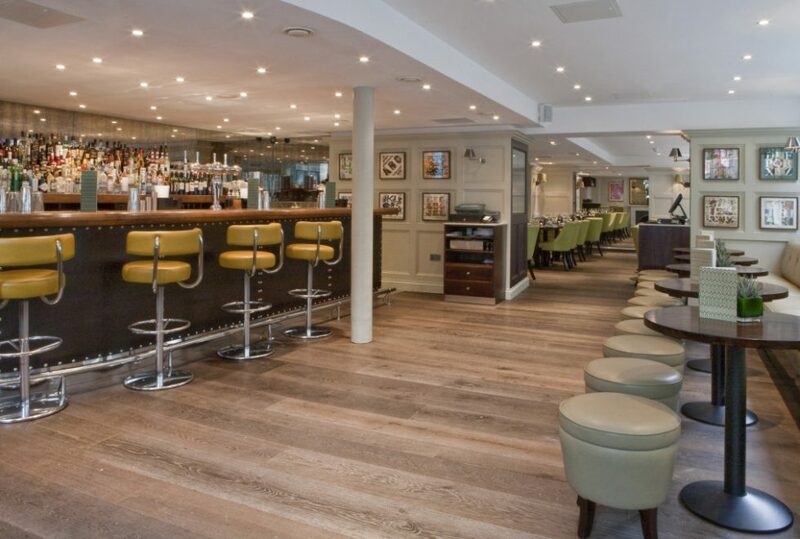 The Worsley room is named after one of the original founders of the old Whitbread brewery and is situated on the ground floor of the Montcalm Hotel. It boasts original Grade I listed timber features from the old Brewery offices. It has a high ceiling with a central chandelier and large sash windows overlooking Chiswell Street. For private dining the room can accomodate up to 26 on 1 long table and up to 30 people for a standing reception. 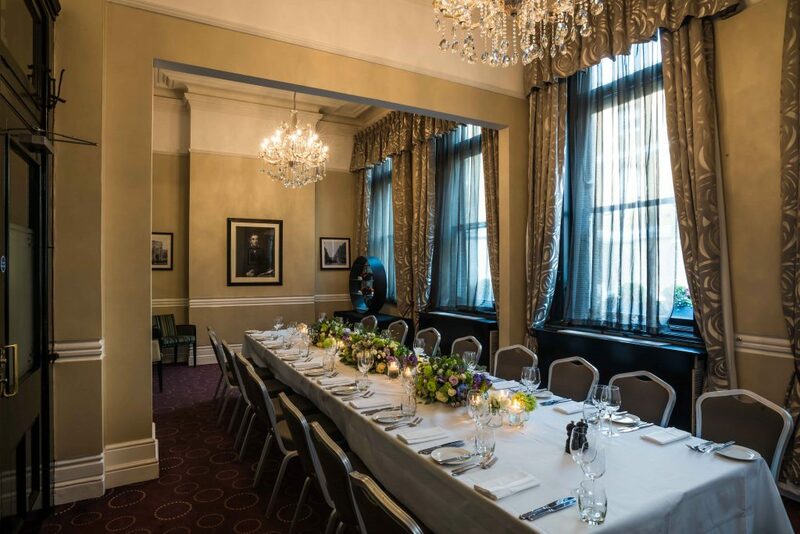 The Melville room is named after one of the original investors of the Whitbread brewery and is situated on the ground floor of the Montcalm Hotel. It has a high ceiling with central chandelier and large sash windows overlooking Chiswell Street. 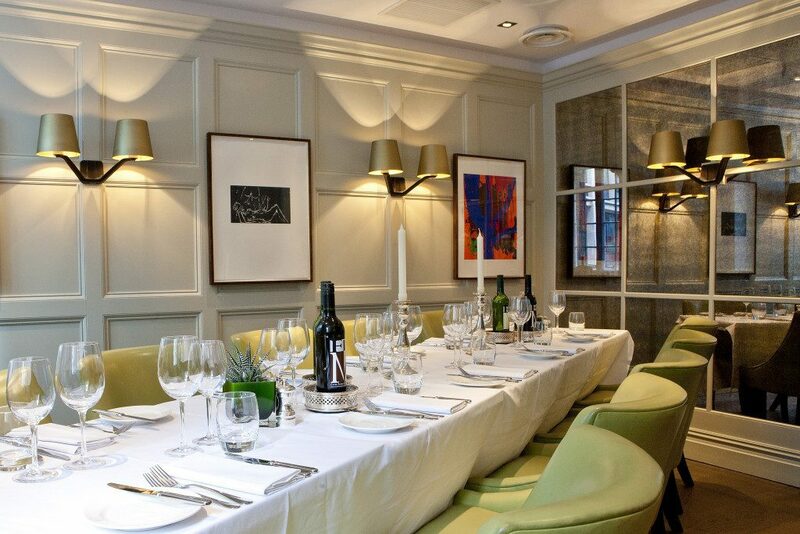 For private dining the room can accommodate up to 24 on one long table or 33 on round tables. The space can hold up to 50 people for a standing reception.